Thirty eight people applied for the role of Manager Tourism & Events Manager with Kiama Council. Council is to assume the tourism responsibilities formerly undertaken by Kiama Tourism from 30 June. 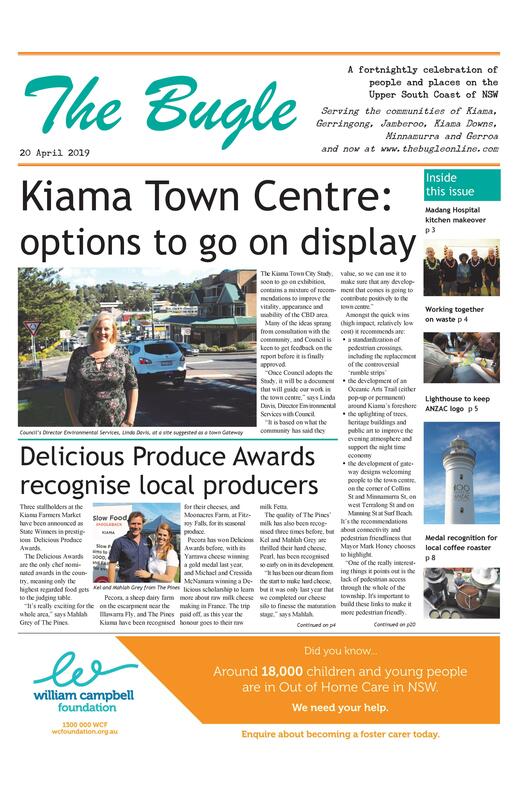 Given it is unlikely the new Manager will have started by then, as an interim measure all employees of Kiama Tourism have been offered four month contracts with Council.